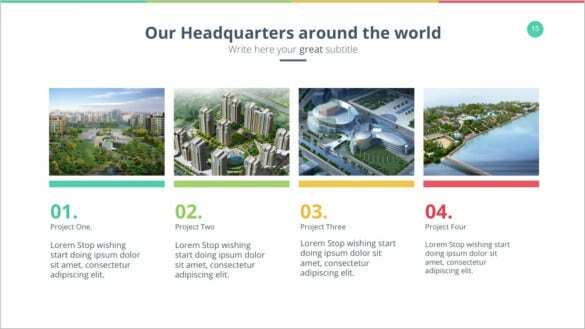 12+ Professional Keynote Templates – Free Sample, Example Format Download! 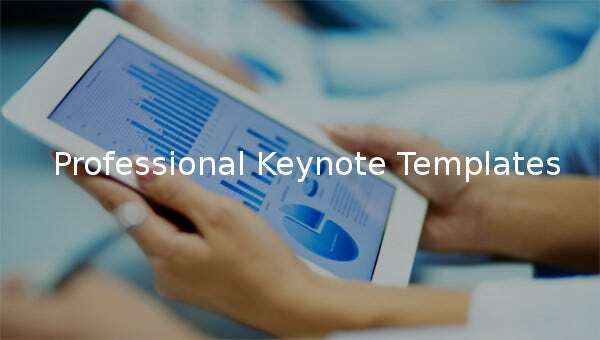 Keynote presentation templates are PowerPoint’s best alternatives. 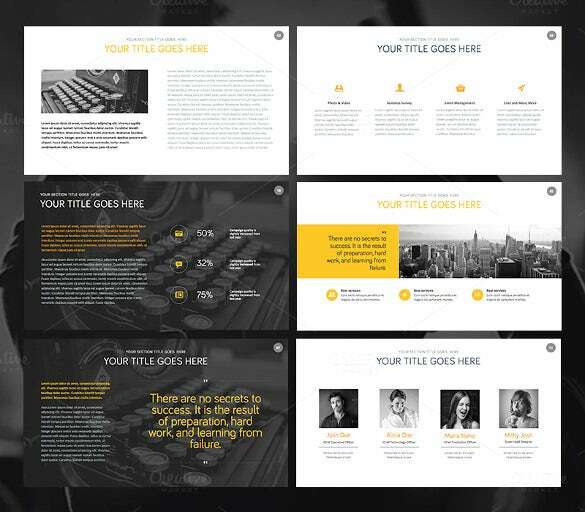 If you want something more traditional and attractive, free keynote templates can help you create it. 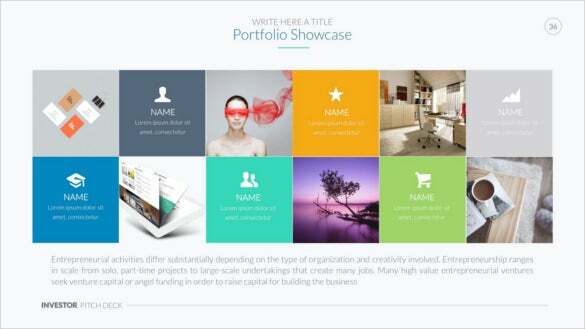 With example sample templates out there, you can be sure that you will never miss a template that will work best for you. Although some templates come at a price, there are free templates that are still high quality so you can download them and use them freely. You presentation should of course be professional. The last thing you want your keynote presentation to do is to fail you. 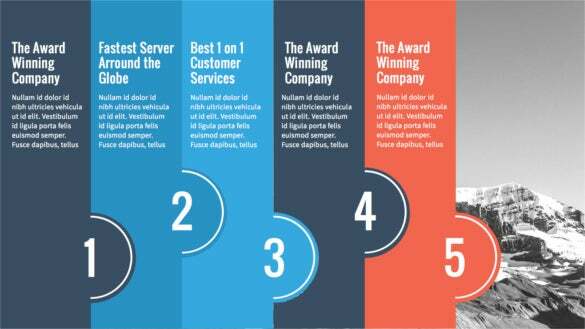 If done right, your presentation will give you the exact results that you are looking for. 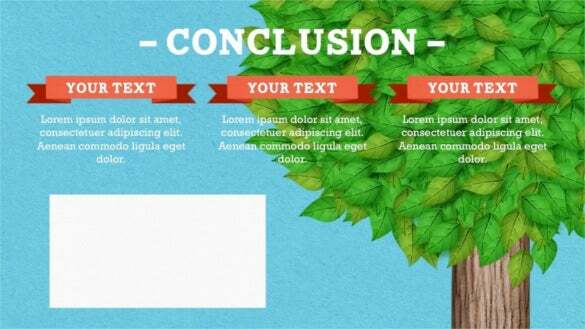 In telling stories or factual data, there are a lot of ways to present them so your audience can easily get what you are telling, using a computer application tree story keynote template is one way of showing where does a story started and how it became today; for teachers or students this is the tool they need in making those kind of report. 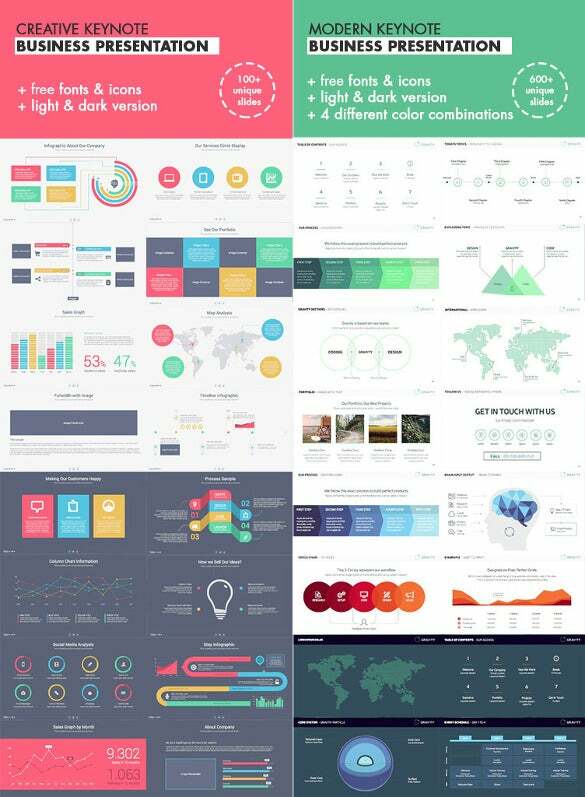 For any kinds of profession or for students who are looking for a template where they can arrange all the pertinent details of their report along with the needed images in it, musso presentation professional keynote template can give them the things they need along with its color changing theme and style. 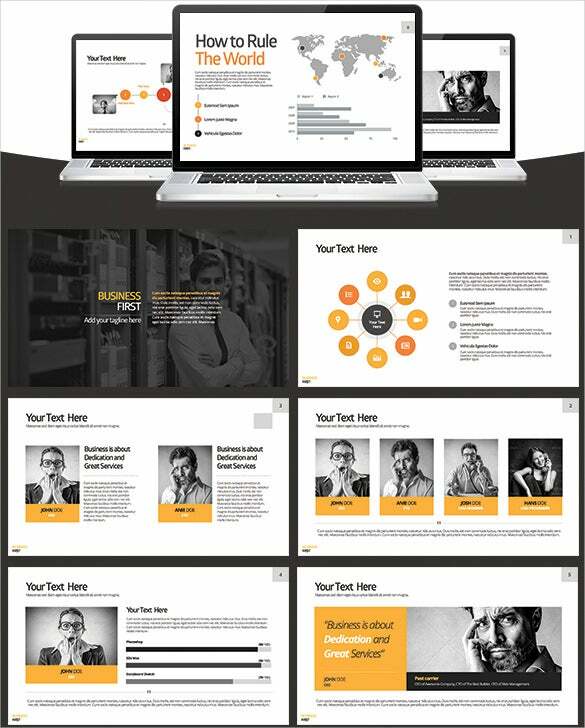 For slides you need that can present images or figures in a caricature along with pertinent details of your report and will add designs or colors where your audiences can see clearly what your report is all about, design monsters keynote presentation template is the thing they need for professionals or students who want their report to be unique. 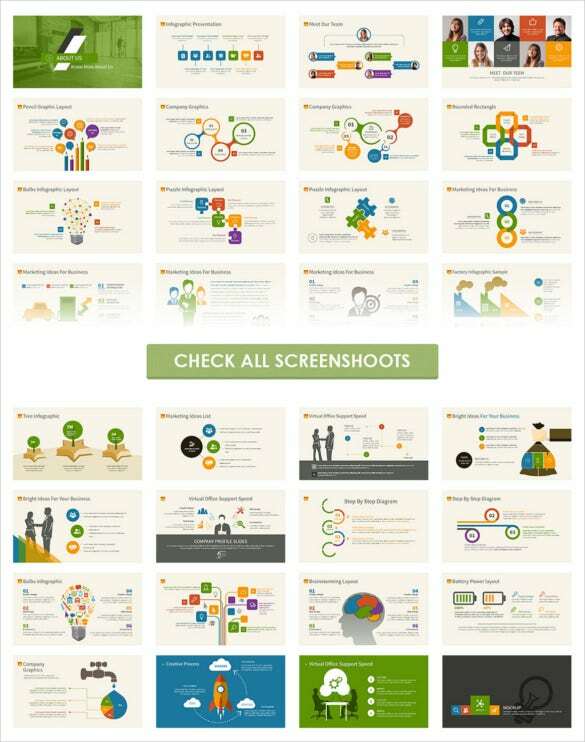 When presenting a report or researched information to your audiences, adding a screenshots, graphic images or charts can get the data you are teaching into the thought of your listeners. 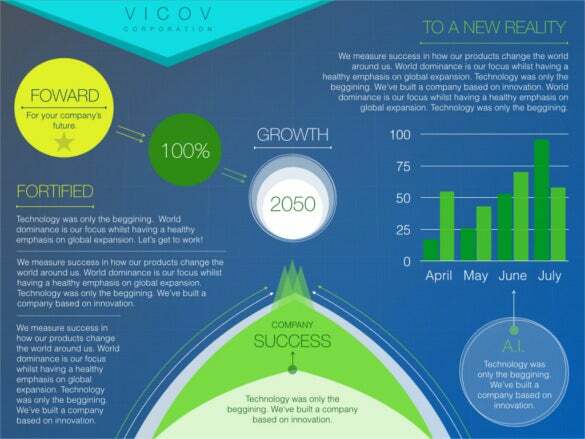 Infographic powerpoint keynote template will give you the assistance that any reporters and students need in making their report be more informative just the way it should be. 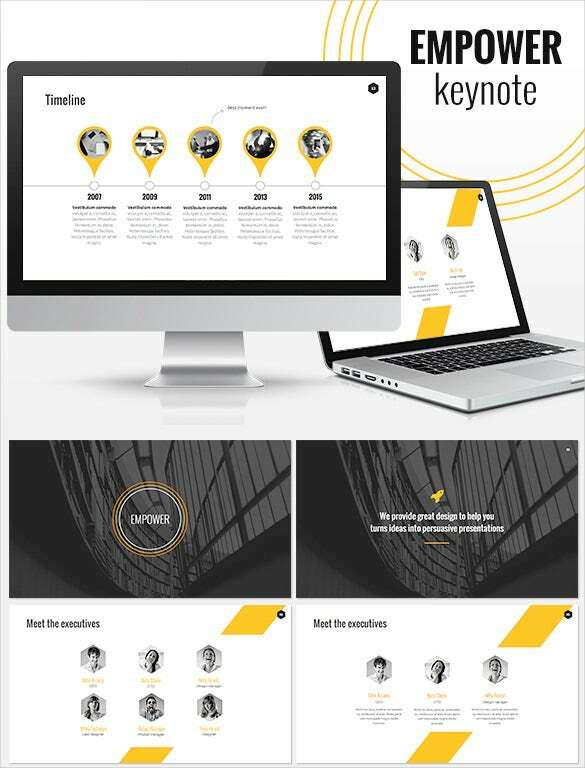 Businessmen are people who are looking for a new tool where they can use it in their work or business to give them the edge from the others, they can use this professional marketer pro keynote template is the application they are looking for when they are about to present projects with detailed images and information to impress their clients, it has features like high quality images and easy editing which can help them in their presentation. 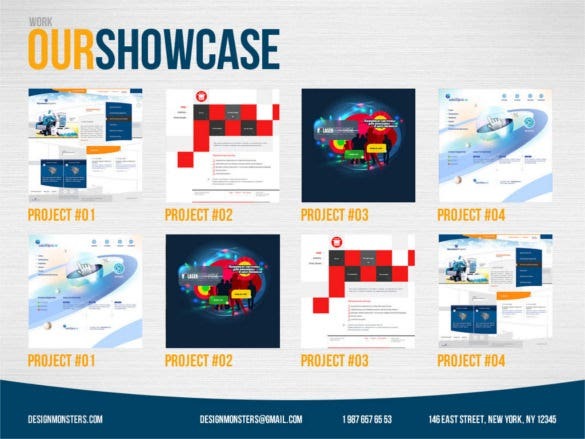 Project managers or employees making a report for different purposes can have this project professional keynote template that can give them the features like plentiful slides, easy editing, infographics and color effects that can make their report more amusing to their audiences especially when it is all about the project or annual report they are making.